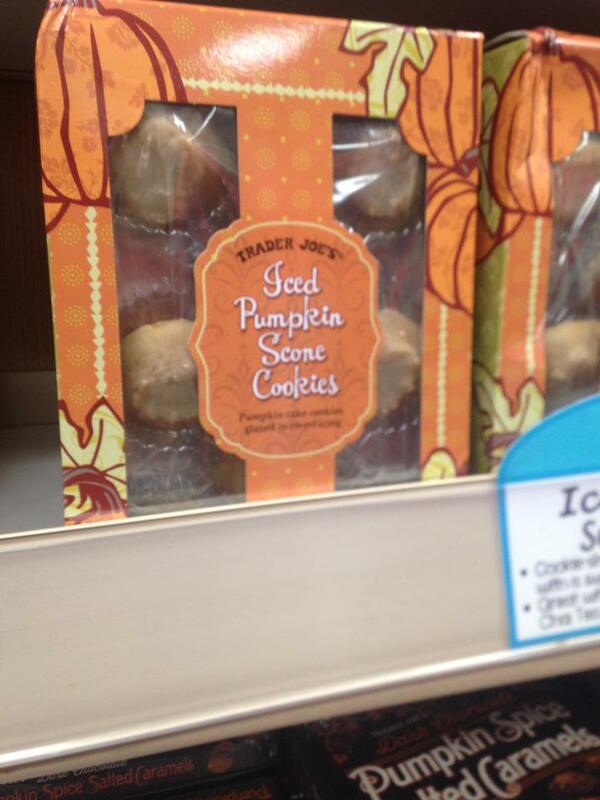 Who doesn’t love fall? 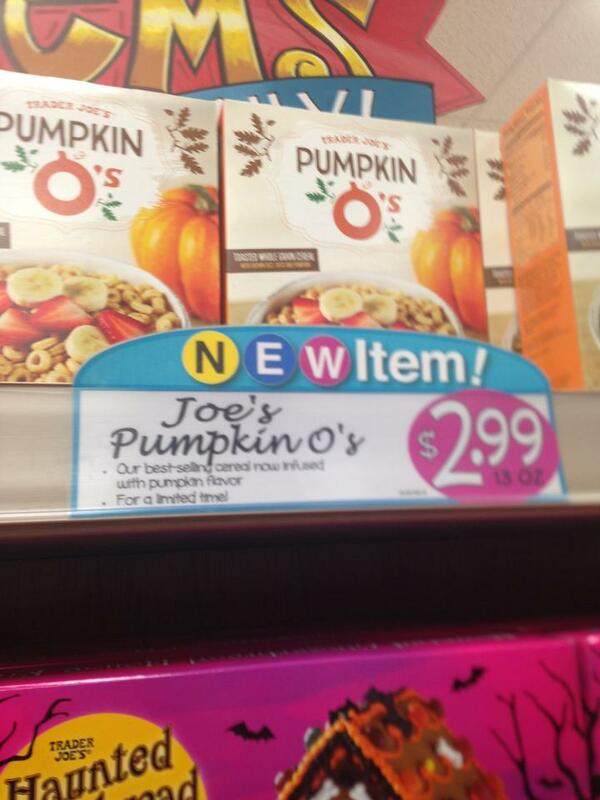 And who doesn’t love all the pumpkin things around? 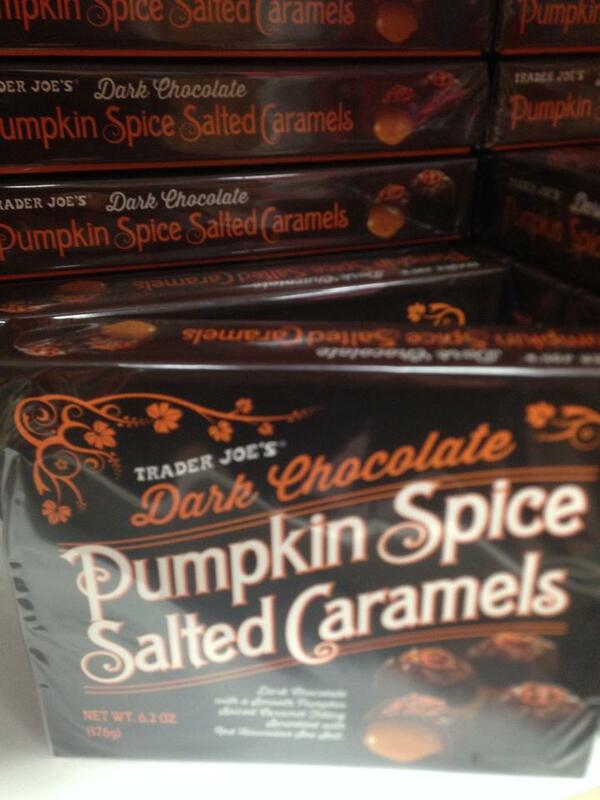 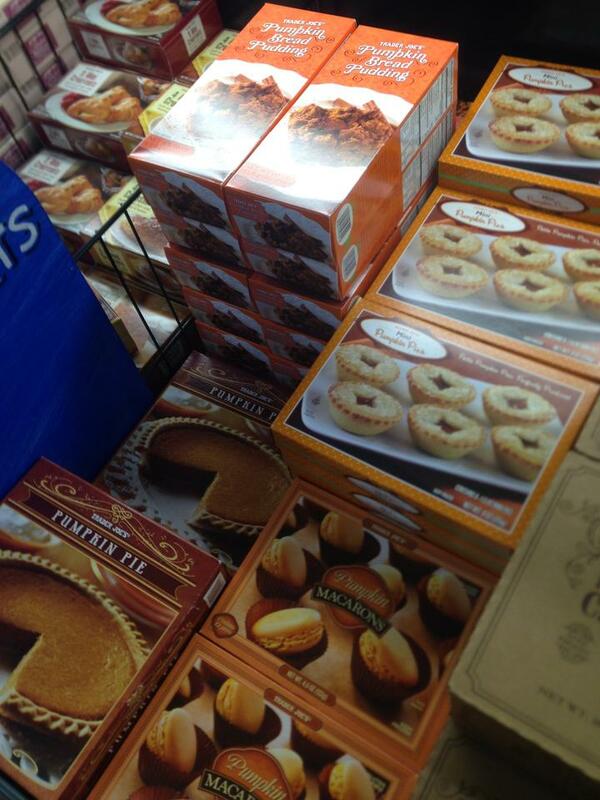 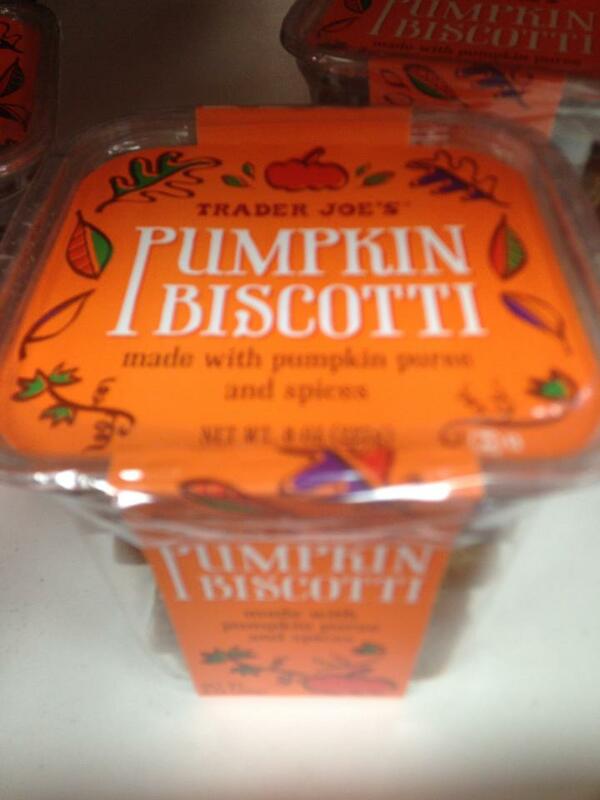 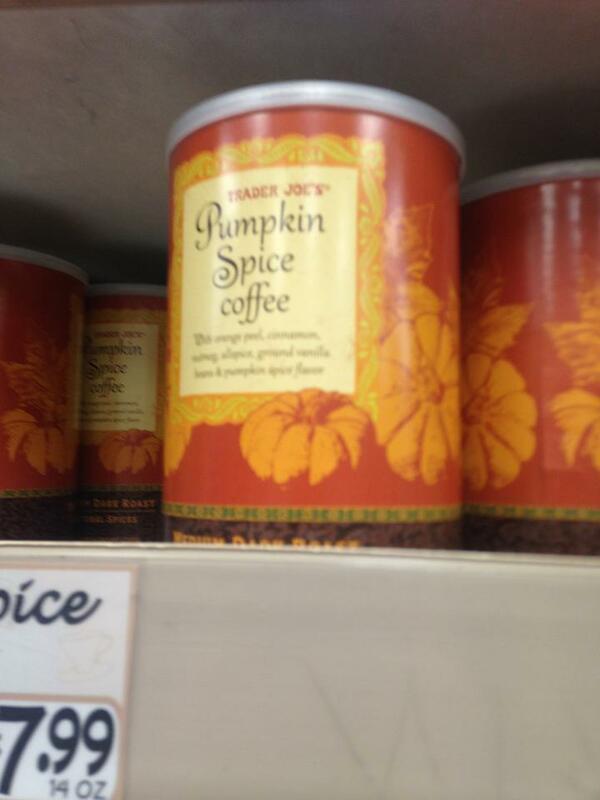 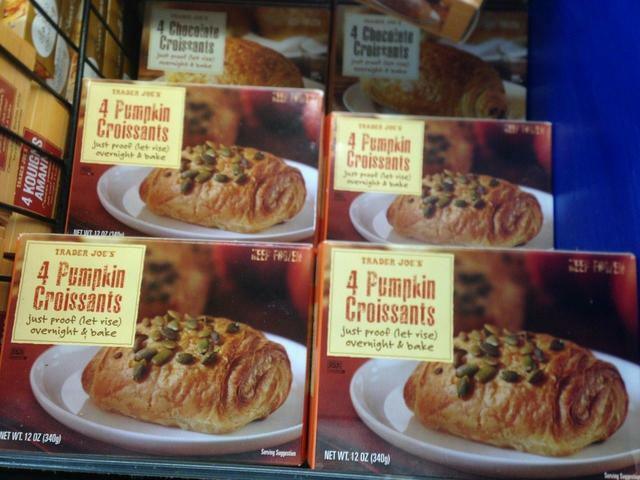 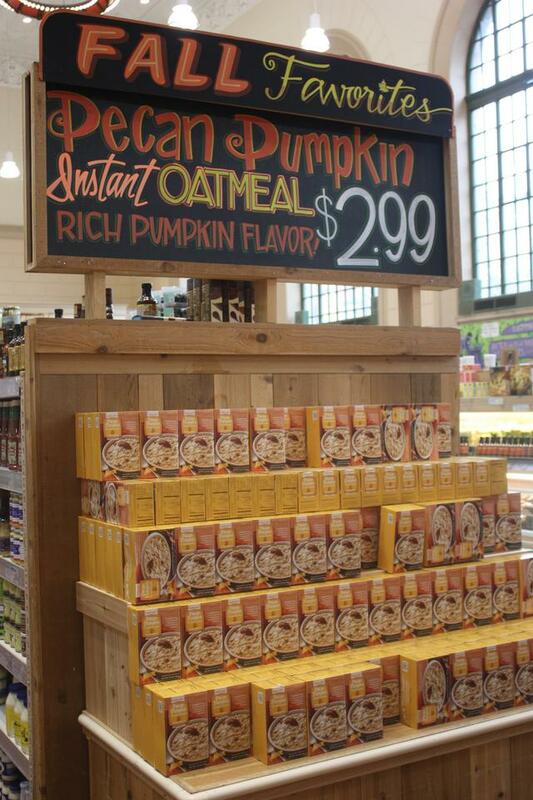 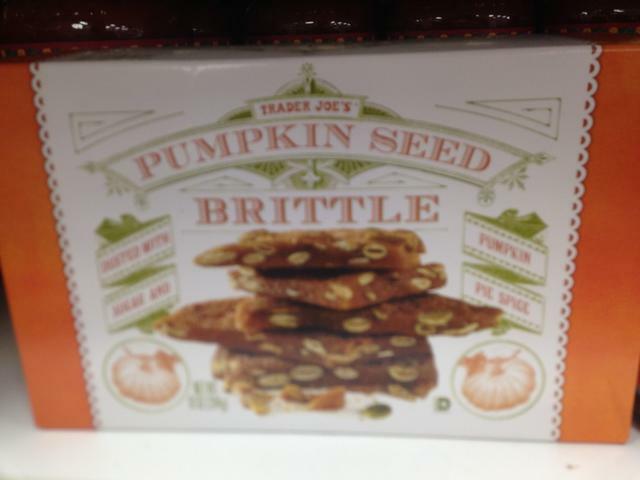 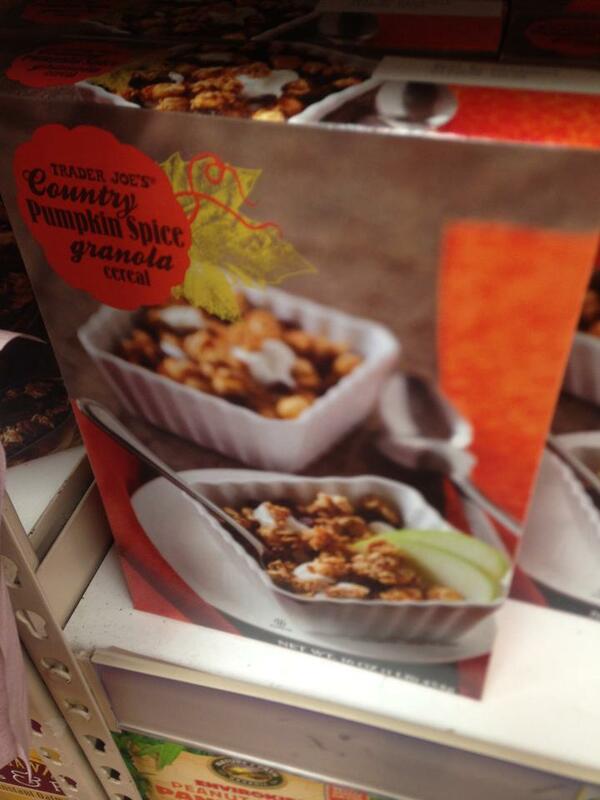 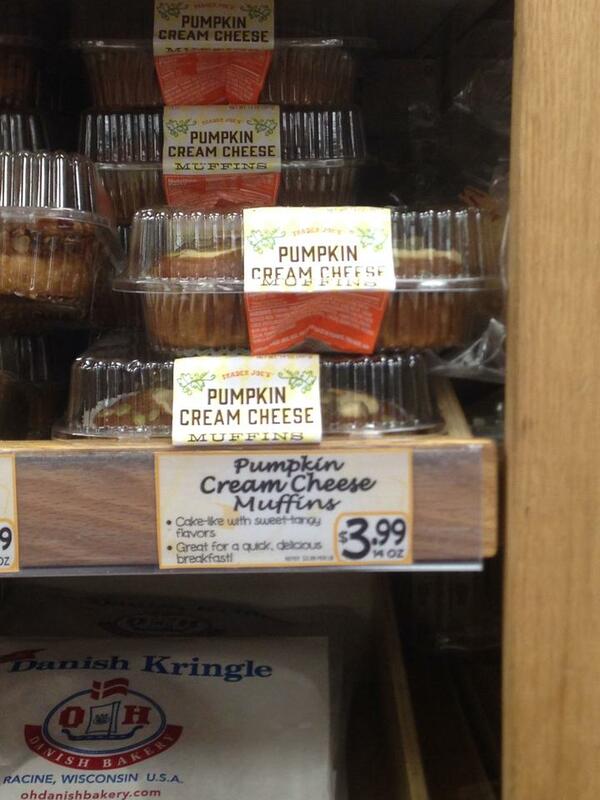 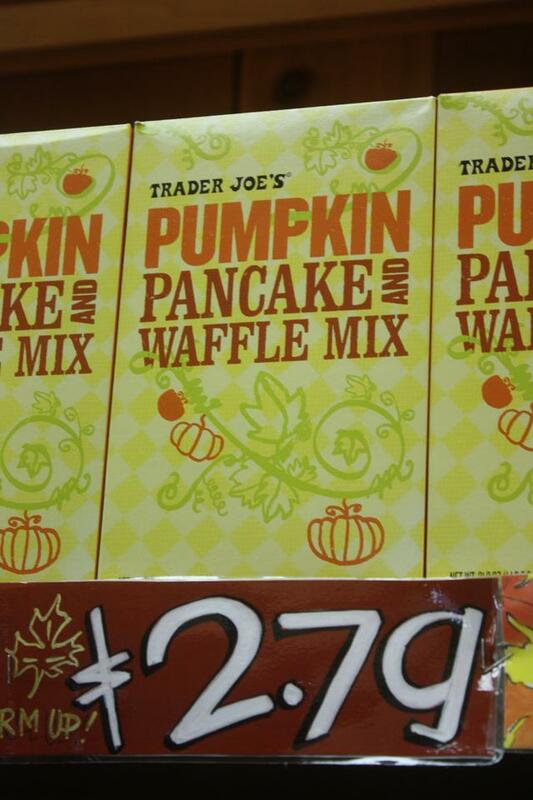 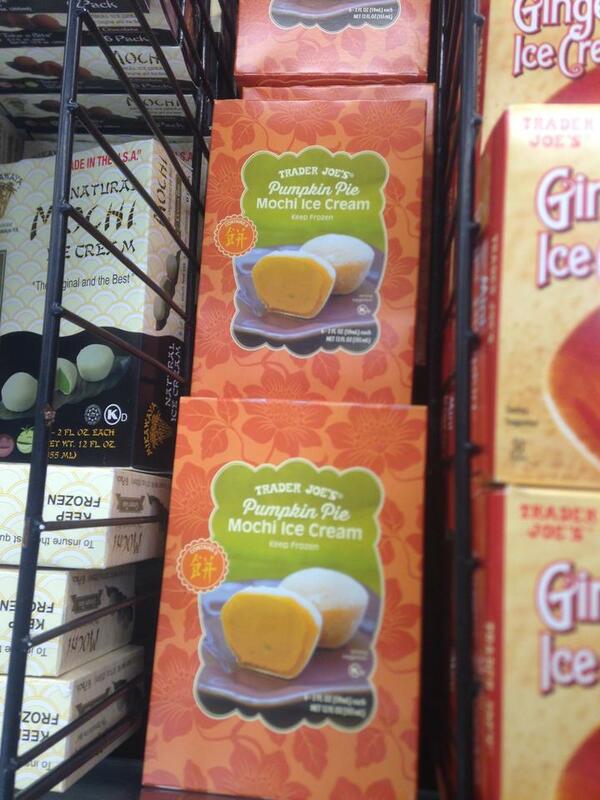 Trader Joe’s doesn’t leave that behind and makes sure to remember everyone is Fall as soon as you get into the store. 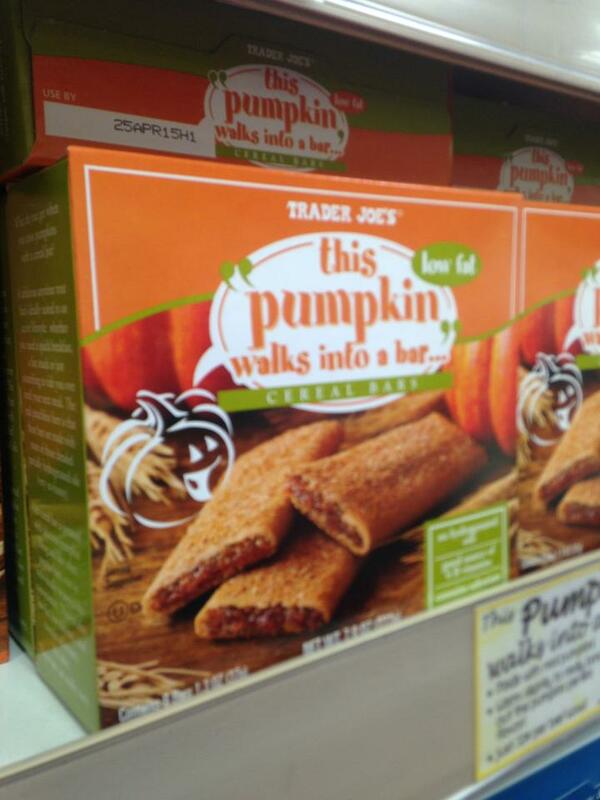 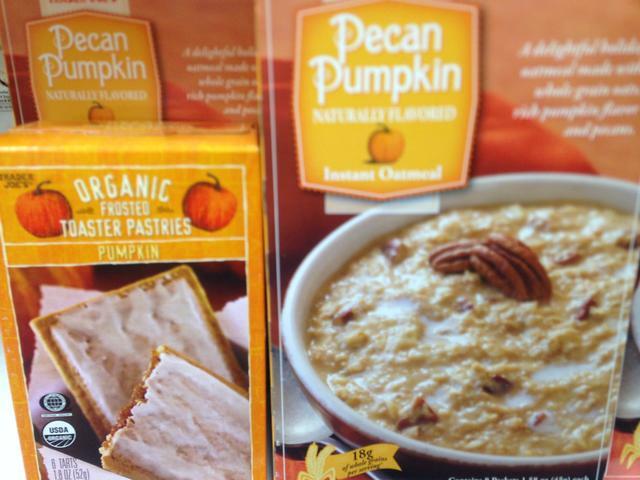 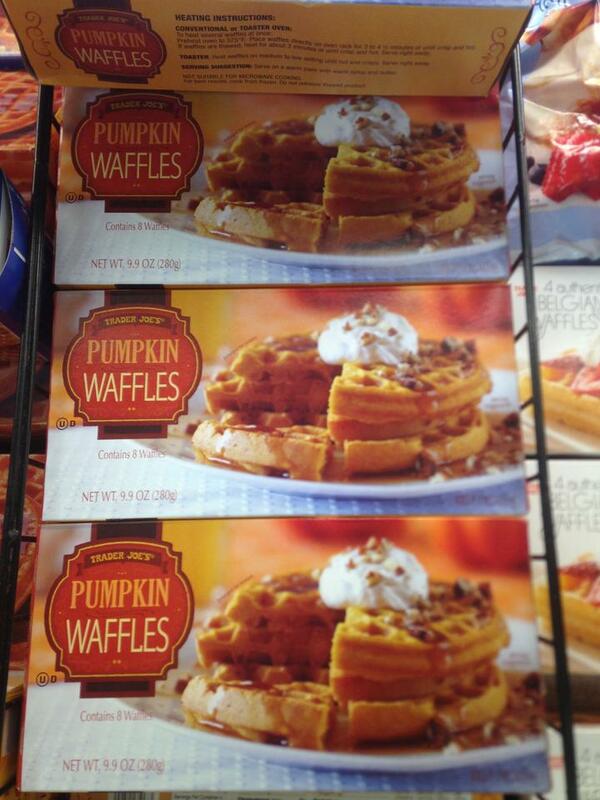 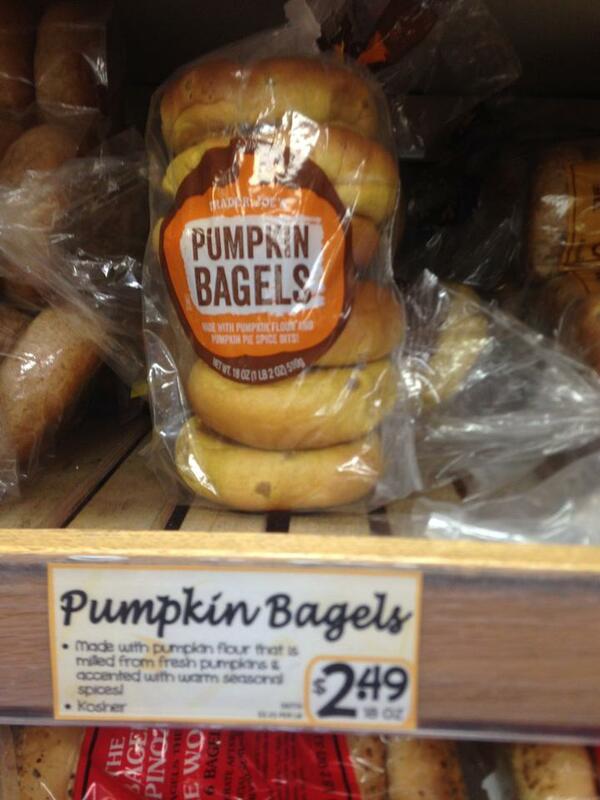 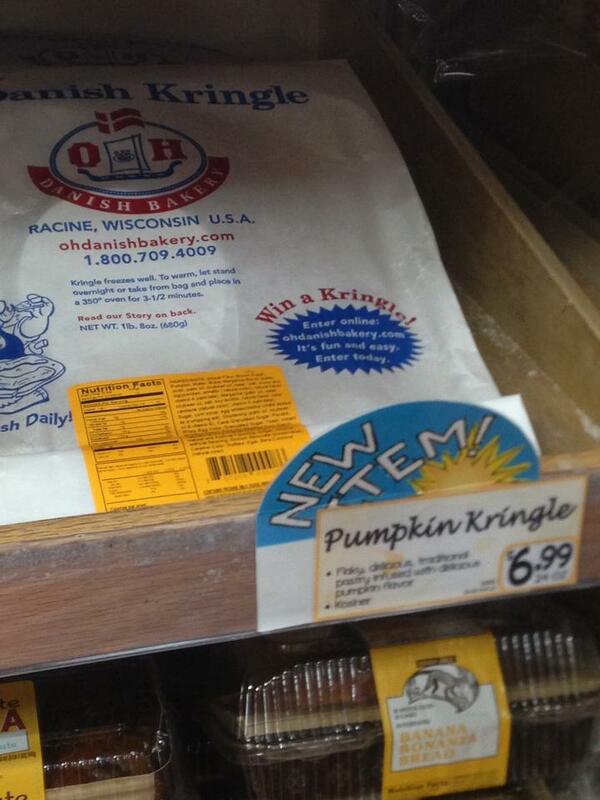 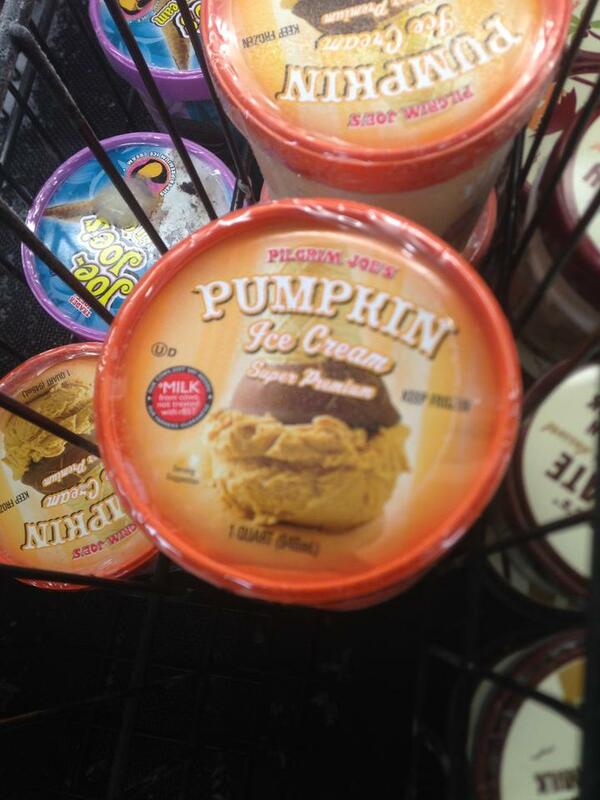 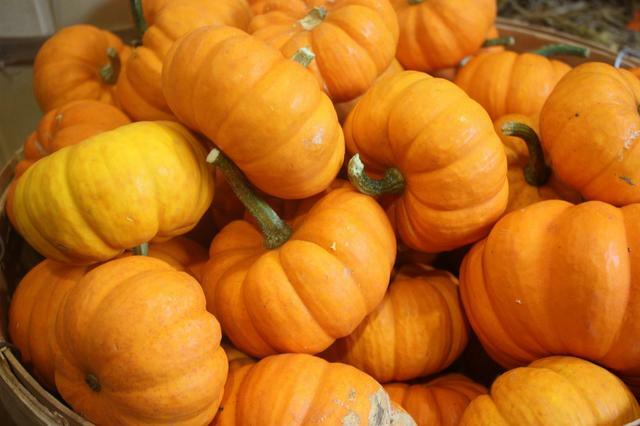 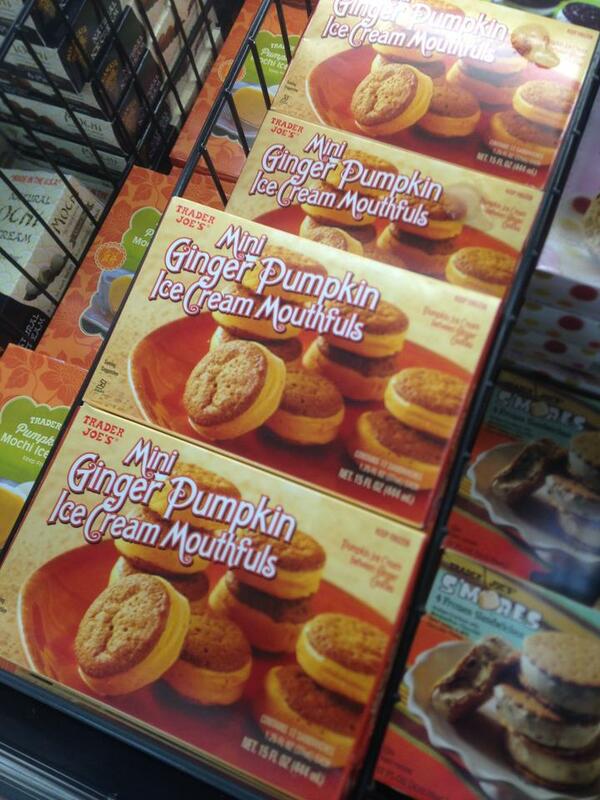 Is time to try everything that tastes like pumpkin, right?! 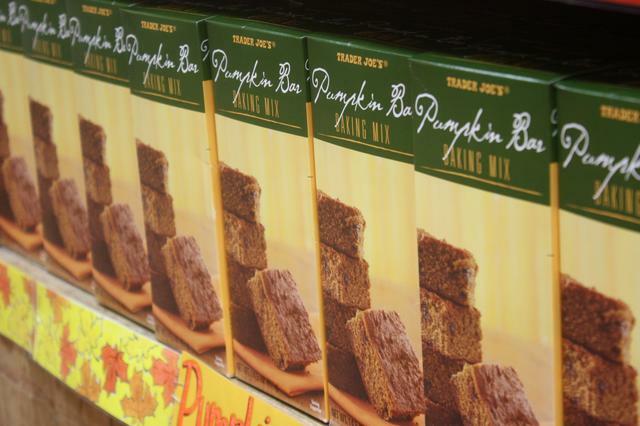 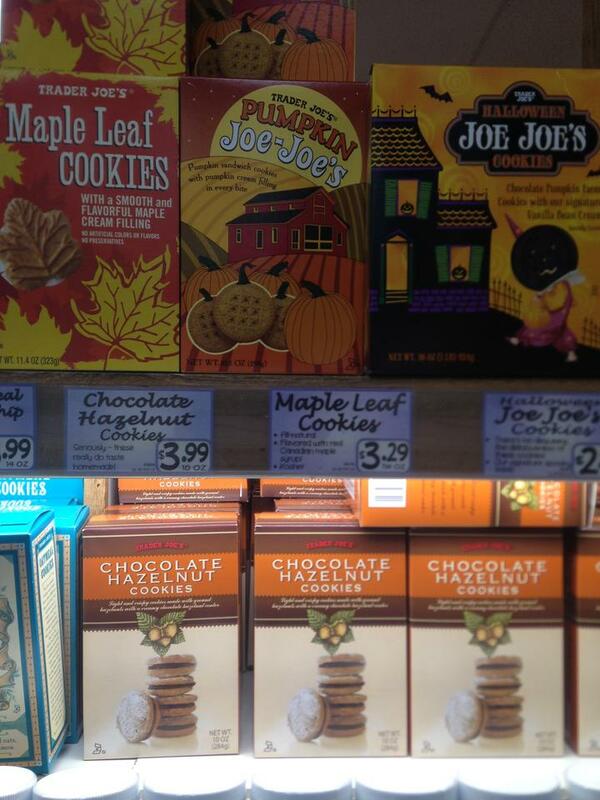 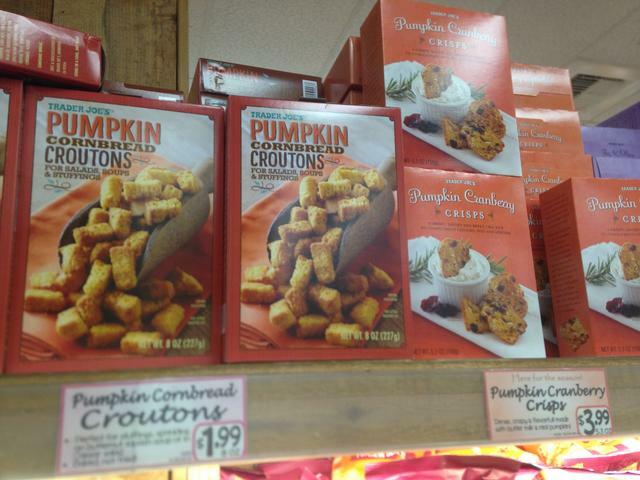 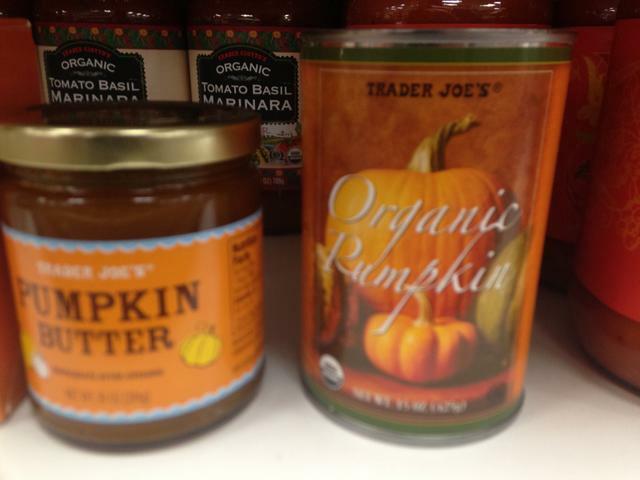 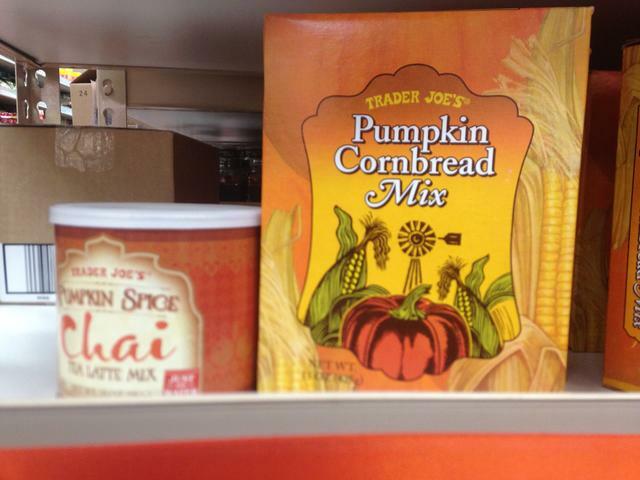 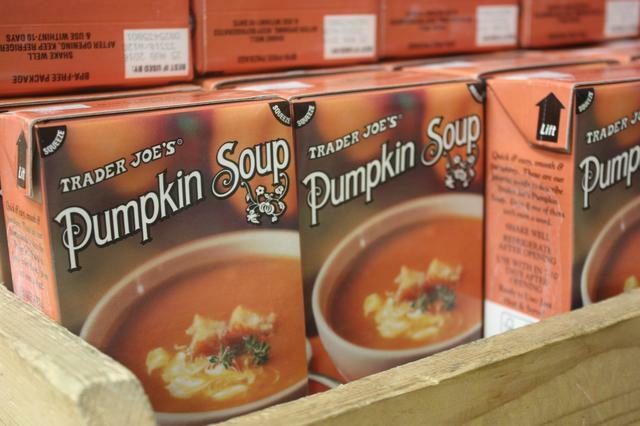 Here are just some of the Trader Joe’s items on the shelves.